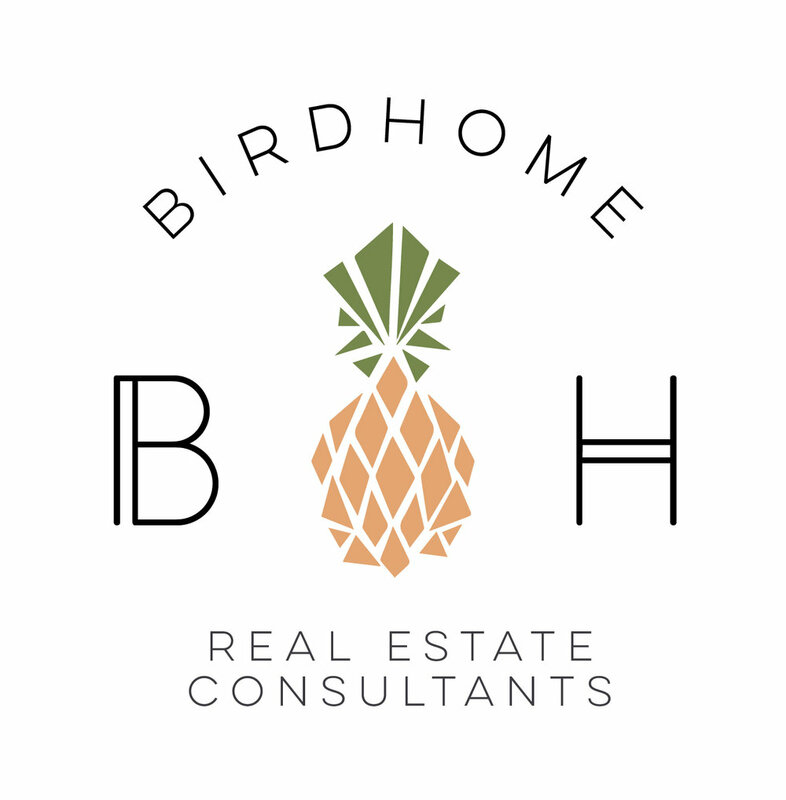 We want to thank you for being such a big part of BIRDHOME in 2018 and for buying a home with us. Now its time to start off 2019 on the right real estate foot by filing your homestead exemption form so you can SAVE MONEY on your tax bill at the end of the year. You! If you bought a home in 2018 and it is your primary residence, the time to apply and save is now. The deadline to apply is anytime between January 1st and April 30th. Don’t miss this opportunity to own a #BIRDHOMElife remodel! This home needed a complete rehab from the roof down to the floors. We put a lot of love and energy into this project and it’s ready for you to call it home. 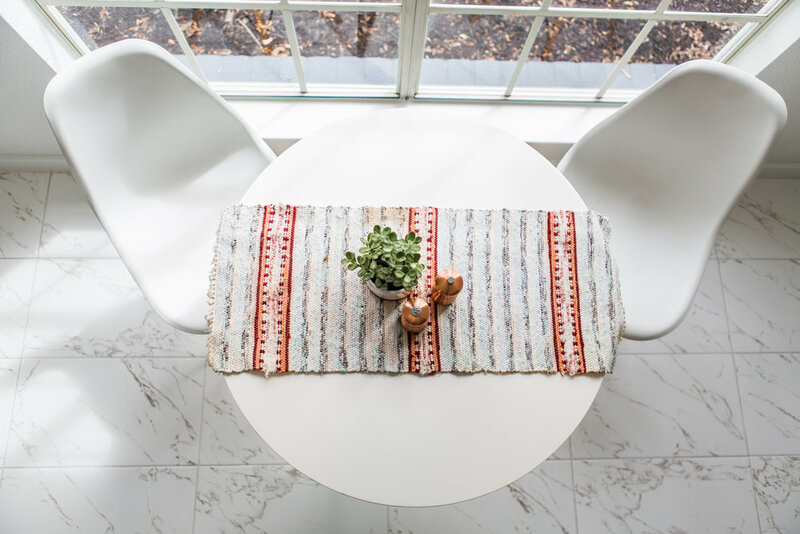 If you live here, you will host great parties, sleep easy in well-appointed master and make plenty of memories with the amazing neighbors who couldn’t be more excited to have you! Enjoy everything that this Crafstman-chic home has to offer. Towering ceilings with a wall of windows greets you as you enter the front door. New luxury laminate wood floors throughout. The well appointed chef’s kitchen features custom cabinets, stainless steel appliances, butcher block counters and marble-inspired ceramic tile. The master bedroom suite also has vaulted ceilings and a dreamy master bathroom. Over-sized soaking tub, his/her closets and double vanity. This is the home you have been waiting for!